The Chinese smartphone manufacturer Xiaomi is holding its tenth flash sale for Redmi 1S in India. The sale will kick off today at 2pm for registered users on Flipkart. 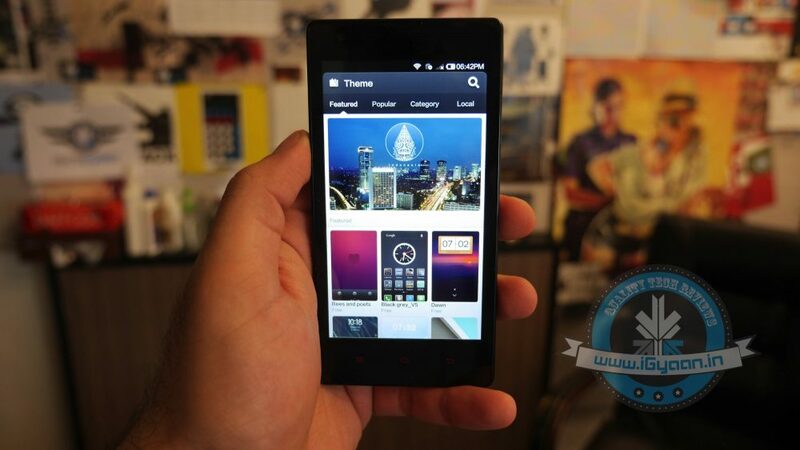 According to a tweet from the official account of the company, 65,000 Redmi 1S handsets will be up for sale. However, the company will not provide complimentary screen guards and micro-SIM card adapter with the handset in this sale, unlike previous sales. The Flipkart registration page notes that only one smartphone will be available for sale for single email ID and as usual, advises users to log in at least 2 hours before the flash sale begins. It’s worth noticing that Flipkart’s procedure requires people to just add the handset to their cart for it to be classified as ‘sold out’, and people are given additional time to complete their purchase. The last flash sale saw 1,00,000 Redmi 1S units going on sale, which was an increase of 40,000 units compared to the last flash sale that saw 60,000 units being made available. Despite being in controversies regarding privacy concerns, Xiaomi has become the world’s third-biggest smartphone maker replacing Huawei. According to International Data Corporation (IDC), the smartphone maker has tripled the shipment since last year.